The Kingsbridge Vintage Bus Running Day was probably the event that I was looking forward to the most I arranged to take my son Zak and a good day was planned. We arrived at Bretonside in plenty of time, only second in the queue so Zak could get a front seat. The sun was shining. 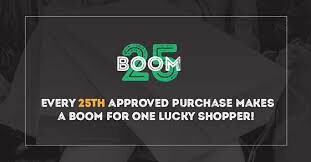 It was going to be a great day out. Things went rapidly down hill from there! I had already pointed out a Trident double decker across the bus station as possibly being our bus. Sure enough five mins before it was due to depart our driver walked across to his bus. Ten minutes later he was still there. He soon came across to tell us all that his bus was leaking oil so he waiting for a phone call back from the garage. Ten mins later a fitter arrived in his van and then shortly after that a Mayflower Link Trident also arrived. Eventually it came to our bus stop and started to load. Bit of a shock that it was going to cost over £10 for the day out, but never mind - it would be worth it. We eventually left Bretonside over twenty mins late. All went well then and we both enjoyed a trip through the South Hams country side. The 93 is a lovely route. We came to a halt at Churchstow(?) just two miles out of Kingsbridge. We were soon aware of a rapid evacuation of the bus as passengers at the back saw smoke coming out from the engine bay! It soon settled and it was clear that the bus had lost a lot of fluid of some sort from the rear end. We were sat at the roadside for about twenty minutes before we were finally rescued by another Trident, actually the next 93 which should have been one hour down the road from us. I know passengers tend to exaggerate things but there were quite a few regular passengers expressing the view that this was a regular occurrence and that these old buses were not up to the job! The driver was a lot more diplomatic than that and did keep us all informed so full credit to him. We finally arrived at Kingsbridge at 12 noon. A lot less time for bus riding! 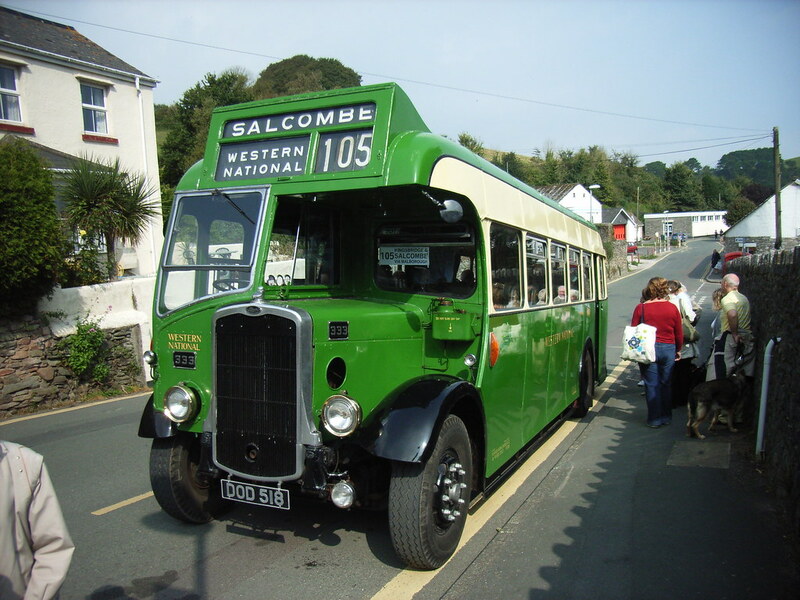 After the required 'pit stop' we went for a ride on the wonderful Western National DOD518 which took us to Salcombe. This was just about the last photo I managed to take on the day as it seems my camera has died. It certainly wasn't happy and seems to have lost any ability to capture colour, or indeed almost anything. It is due to be replaced later this year, along with a new computer, but I was not happy to miss out on so many excellent photo opportunities. As I write this up on Sunday evening it seems to be working again so I am even more confused now! We did get another ride on the Tally Ho liveried Bristol LH which gave us both our favourite ride of the day. How he got that bus through the route in one piece amazed us both. Thanks to Terry P for the recommendation! Thankfully the 93 home was uneventful and we arrived home in time to catch the 50 back to Estover. Probably the worst ride on a Citybus Dart I have had. I don't think the driver managed to get the rear wheels around a single corner without hitting a curb. Most unusual for Citybus. Methinks the above post is Spam. Anyway, I guess those Tridents are London Cascades? First Eastern Counties also have some from the same batch and they have a habit of spewing oil and vital fluids all over the road as well.